Start earning points right away. Get 200 points just for signing up! 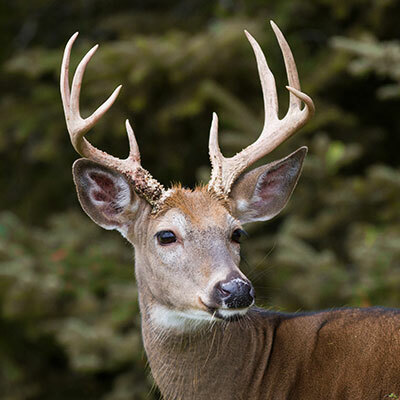 You'll earn 1 point for every dollar spent on merchandise at Thunder Ridge Outdoors. 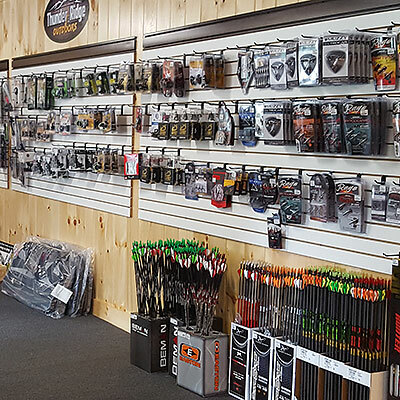 You can redeem these points for merchandise and service at Thunder Ridge Outdoors. To earn LIGHTNING Rewards, fill out the easy application at the Benton or Parkesburg location and return it to our customer service personnel. These points are redeemable at either location. Receive exclusive offers and be the first to know about store events, new products, and more. Your LIGHTNING Rewards points balance will be recorded on your sales receipts. 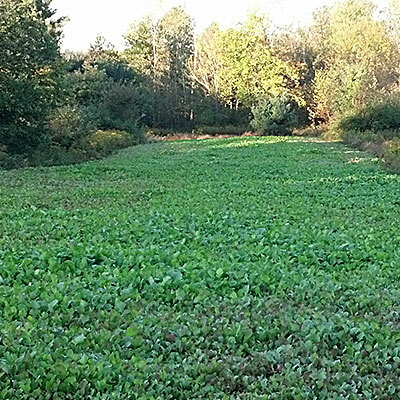 You can use your rewards on your next purchase at Thunder Ridge Outdoors. 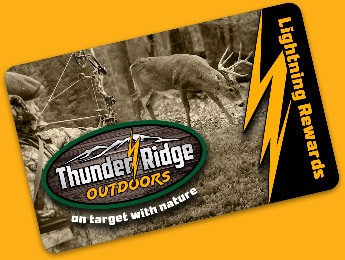 The Thunder Ridge Lightning Rewards Card membership is free and begins once you register for the program. Points are not earned with purchases of gift cards and postage stamps. Other exclusions may apply. Lightning Rewards Points cannot be used on prior purchases and has no cash value. Lightning Rewards can be redeemed in a transaction at either location. By using this program, you agree to the terms and conditions of the program. 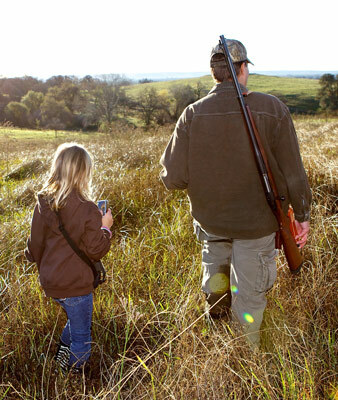 Your membership is non-transferable, is subject to present and future program rules and is valid only at Thunder Ridge Outdoors Parkesburg location. Earn one point for every dollar you spend! Use your card to earn points every time you shop. Redeem your points for rewards.